Only one completely followed the directions. From gun control to the income tax rate, WBEZ asked Illinois' candidates for governor to take firm, easy-to-understand positions. 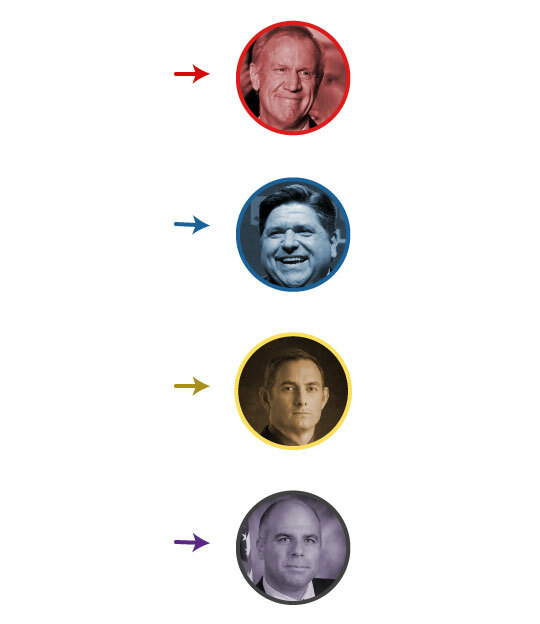 But Republican incumbent Bruce Rauner and Democratic challenger JB Pritzker had little desire for solid stances. 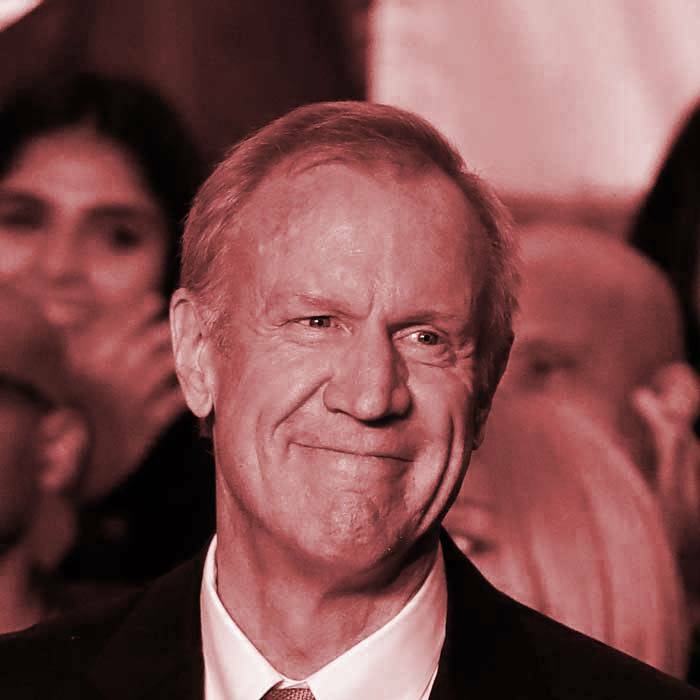 Rauner didn’t respond. Pritzker only answered yes or no half the time, and provided written responses for the rest. 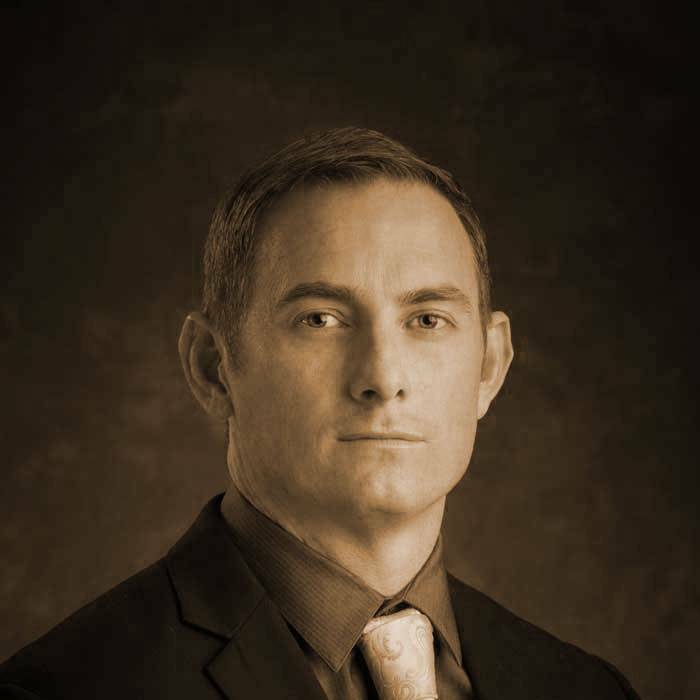 Libertarian Kash Jackson answered all the questions with a yes or no. 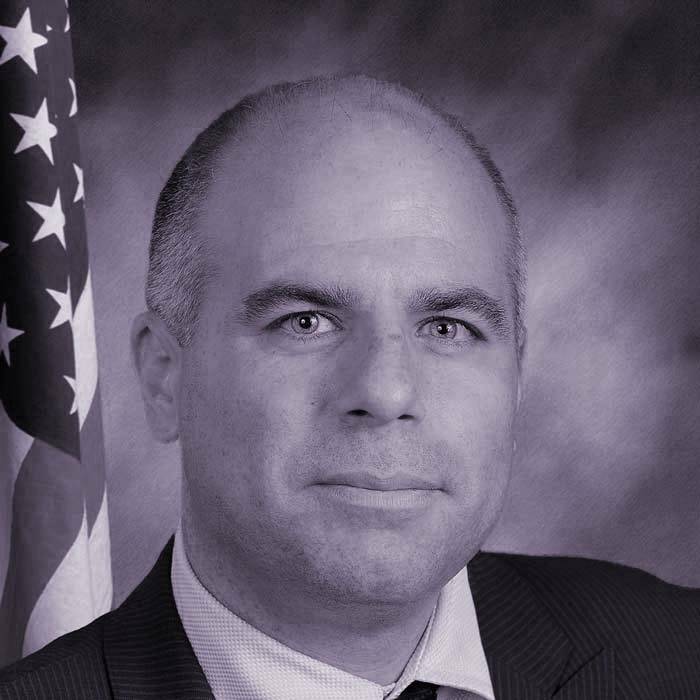 State Sen. Sam McCann, of the Conservative Party, answered yes or no to 16 questions, wrote a sentence for one, and didn’t answer one. Election Day is Nov. 6. Illinois residents can register to vote up until then. See how the candidates responded below — whether yes, no, written response (✎), or not at all. In the interest of transparency, Chicago Public Media (CPM) reminds its audience that we receive philanthropic support from The Pritzker Foundation. 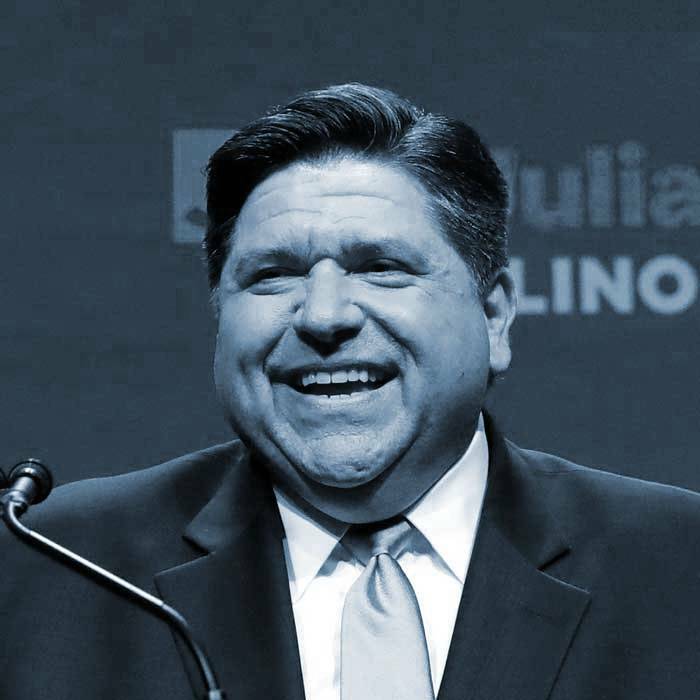 JB Pritzker, who is a candidate for Illinois governor, is not involved in The Pritzker Foundation and does not contribute to it. He and his wife lead a separate philanthropic foundation, the Pritzker Family Foundation, from which CPM has never received any funding. Images via AP Photo, the campaign of Kash Jackson, and the Illinois State Senate.